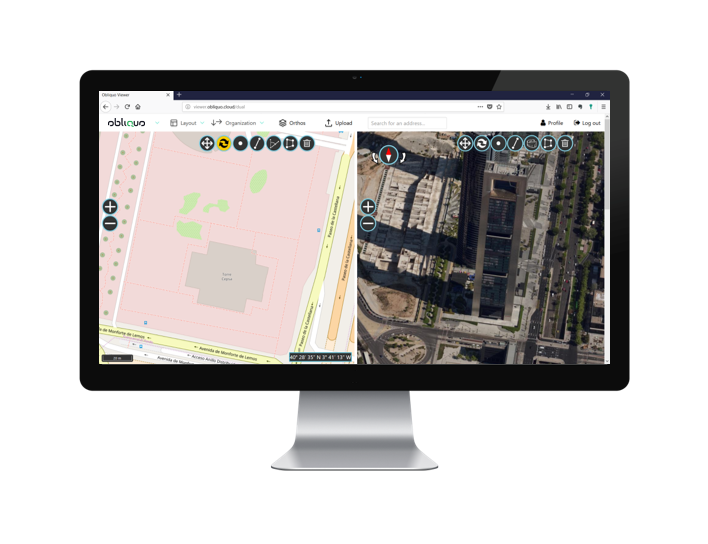 Obliquo Cloud is a geospatial 3D mapping platform which enables users to move away from server-based applications to web-based solutions without having to invest in data storage facilities or worrying about data security. We create 3D software solutions for GIS experts, developers and final users, providing them with advanced visual intelligence tools for their projects and applications. This is our response to today's market demand for collaborative geographic information solutions. With Obliquo, your data and applications become global, so it can be used by anyone you choose at any time and from anywhere in the world. 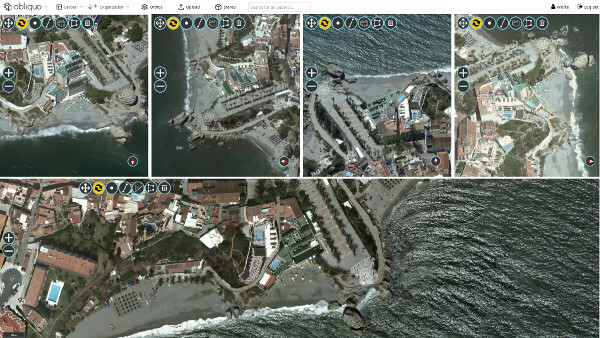 Today we use several different technologies to capture and model the world around us, obtaining multiple types of data. Obliquo can manage all of them in a single environment and provides you with the best tools for each data type. Nadir and oblique images, point clouds, and orthophotos extend traditional 2D capabilities and enable 3D analysis in a fully compatible environment. Panoramic and spherical images can be seamlessly combined with mobile mapping LiDAR for a full integrated navigation experience at street level. Obtain common understanding of complex scenarios in the real world by integrating your data inside a digital 3D model in a virtual world. Combine the modules according to your needs! The web-based tools of Obliquo are so intuitive that any user, even without any previous GIS skills, is able to interact with massive geospatial data. We have eliminated the complexity of other GIS sofware focusing on friendliness of the user interfaces and improving user experience. 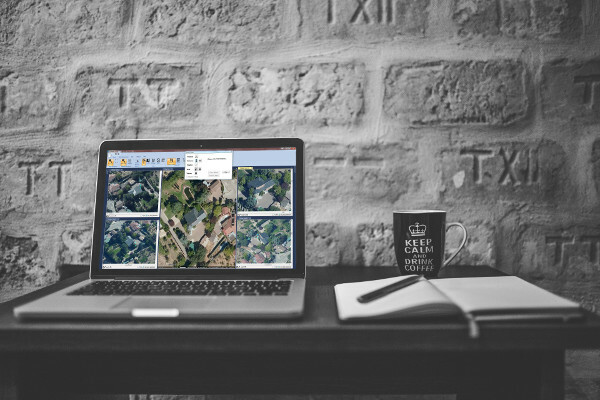 Geospatial data of the organization can be accessed and visualized at any workplace, either in the office or externally, with an easy-to-use web-based mapping tool. You can capture and model the reality with any system. We have the suitable viewer for your data. You only need a modern web browser for an interactive visualization of your dataset without installing any plugin. 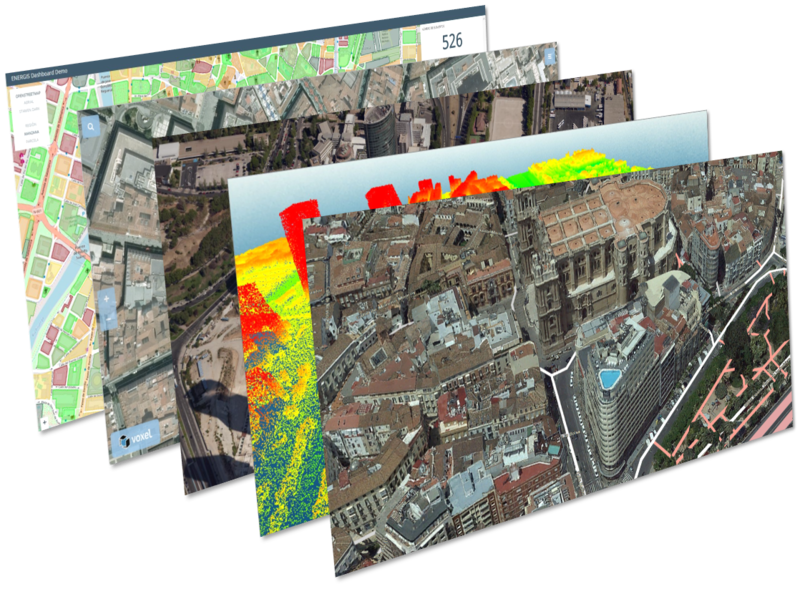 Obliquo introduces new core technologies that will change the way you work with geospatial data. From increasing the efficiency of data streaming to unleashing the full power of the analyzing tools, it's all the new Obliquo experience. The entire Obliquo platform has been designed under the API First paradigm, that is, any feature or service offered by Obliquo in its public demonstrations or private viewers can be replicated by any integrator or developer. Every element of Obliquo platform has been carefully designed to deliver the maximum performance that today’s technology can achieve. Obliquo’s cloud-based storage system provides virtually infinite storage for your data. Forget about spending on software licensing, maintenance and hardware. Cloud technology does all the work for you and allows you to dramatically reduce your IT infrastructure costs. We know that every organization is different and so are its needs. That is why we have prepared our platform to adapt to each of them. Connect to your projects through Obliquo online with just a modern Internet browser. From every place in the world at any time. If you need to have all the power of Obliquo inside your organization, Obliquo on-premise is the solution. 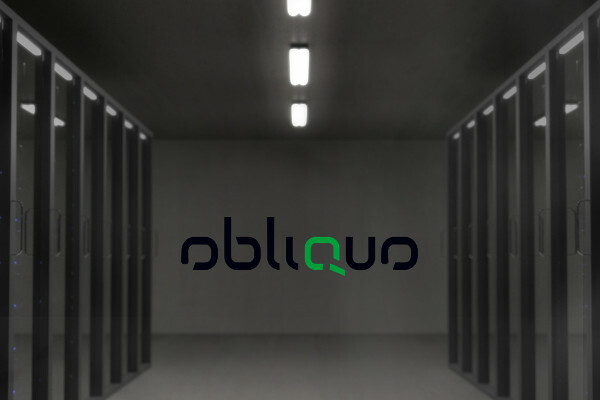 Install Obliquo platform in your own servers. Work off-line on your computer with Obliquo Desktop solutions. 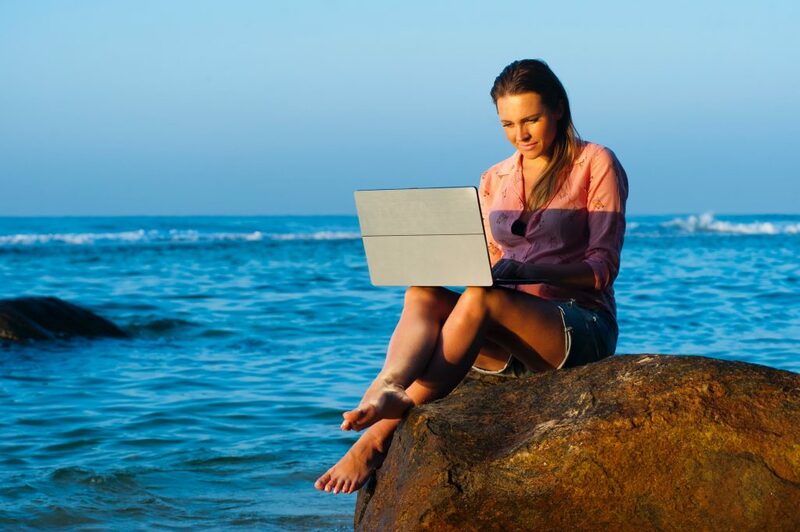 All the power of Obliquo without the need for an internet connection with our desktop solutions and without the need to process the information.